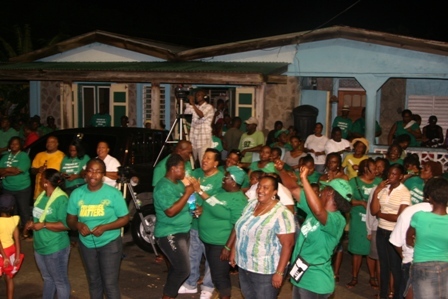 Charlestown, Nevis (June 14, 2011) – Nevis’ Premier, the Hon. 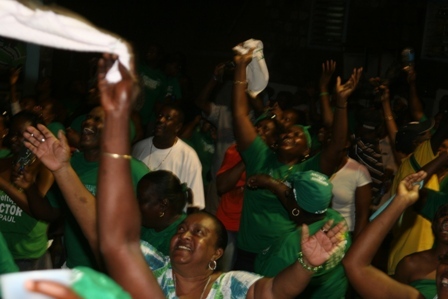 Joseph W. Parry, officially launched his re-election campaign at a major political rally on Saturday in his hometown of Cotton Ground in the Parish of St. Thomas. 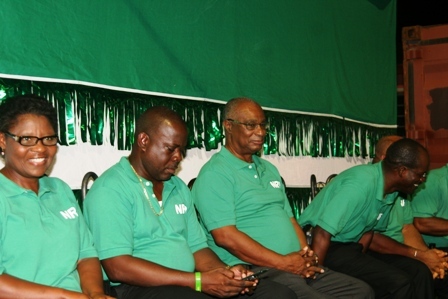 The Nevis leader, who was flanked by his four colleague candidates, did not announce the widely anticipated Election date. 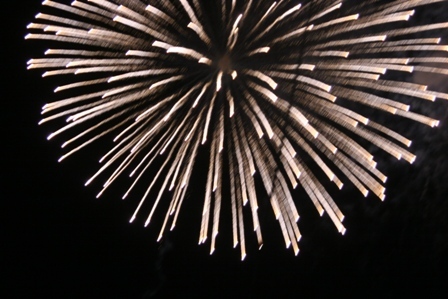 “Since the Hon. 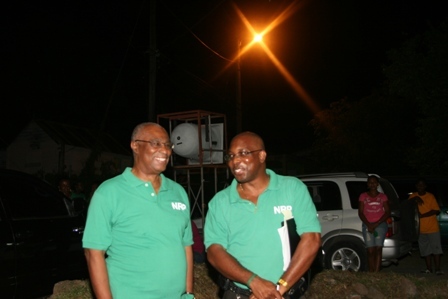 Patrice Nisbett became part of the Federal Government as the Attorney General of St. Kitts – Nevis, he has been able to: get Nevis students included in the One-2-One Laptop programme; pass a Bill into Law, which now enables businesses operating in Nevis to pay their Corporate Taxes in Nevis,” stated the Premier.